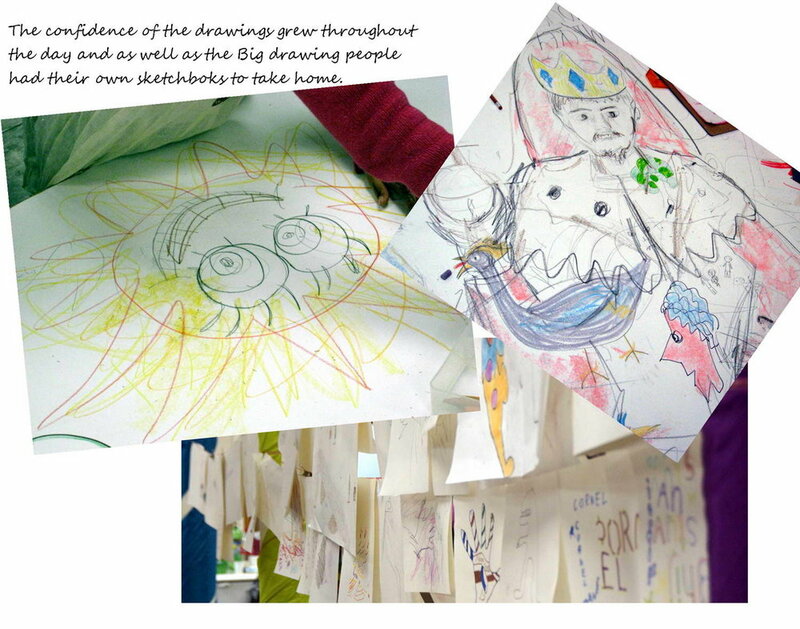 Pages of a booklet produced to record the event. 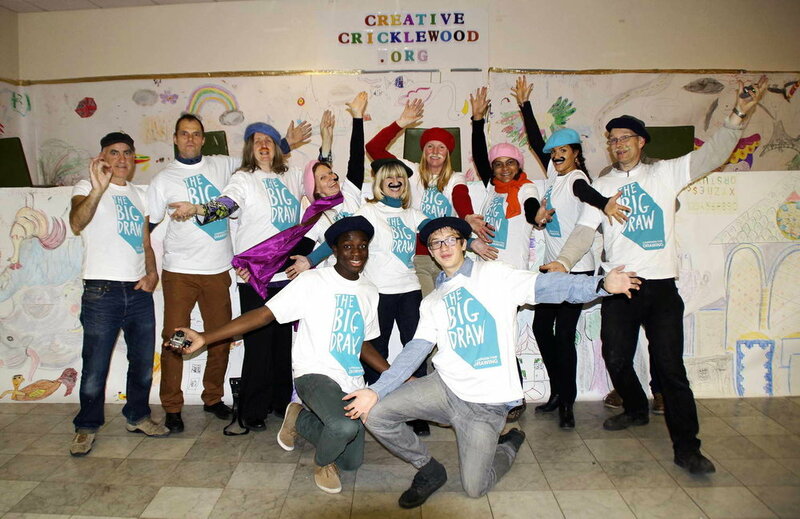 My first project as chair of Creative Cricklewood, a coming together of local artists. 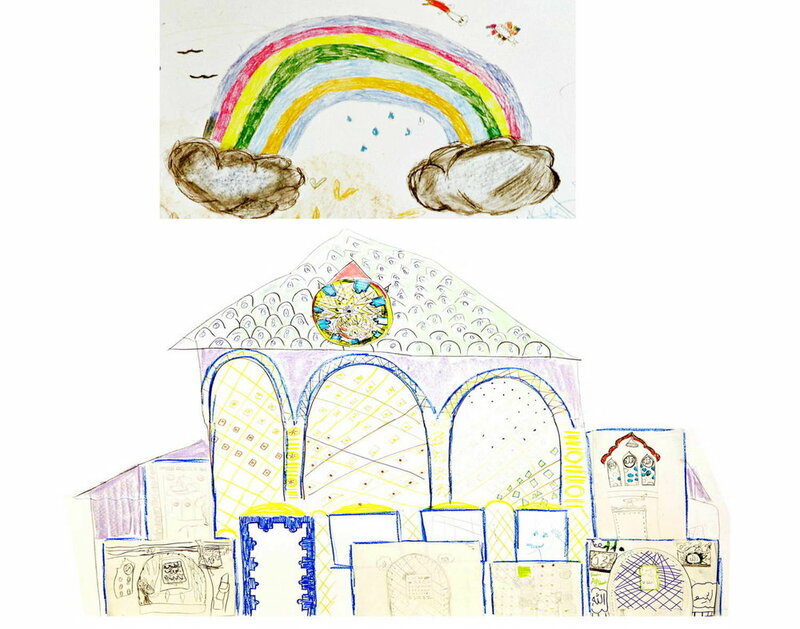 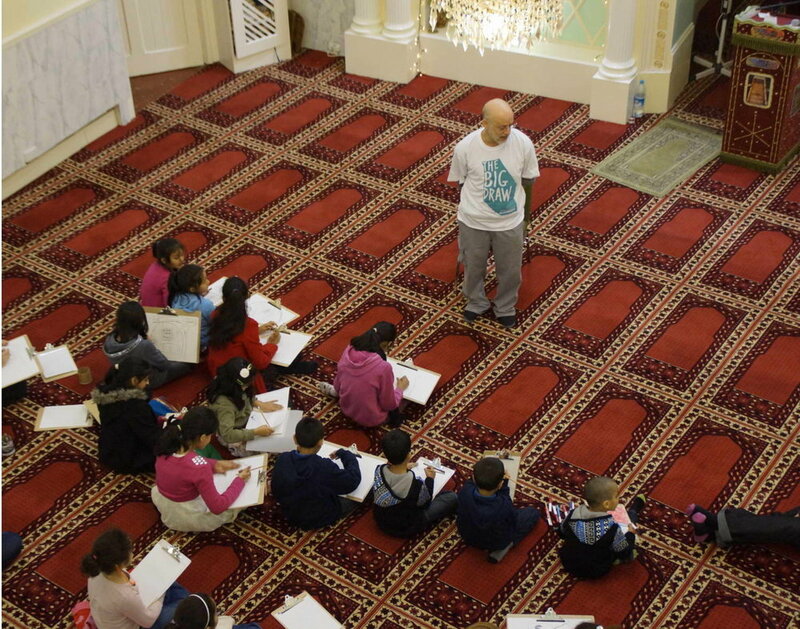 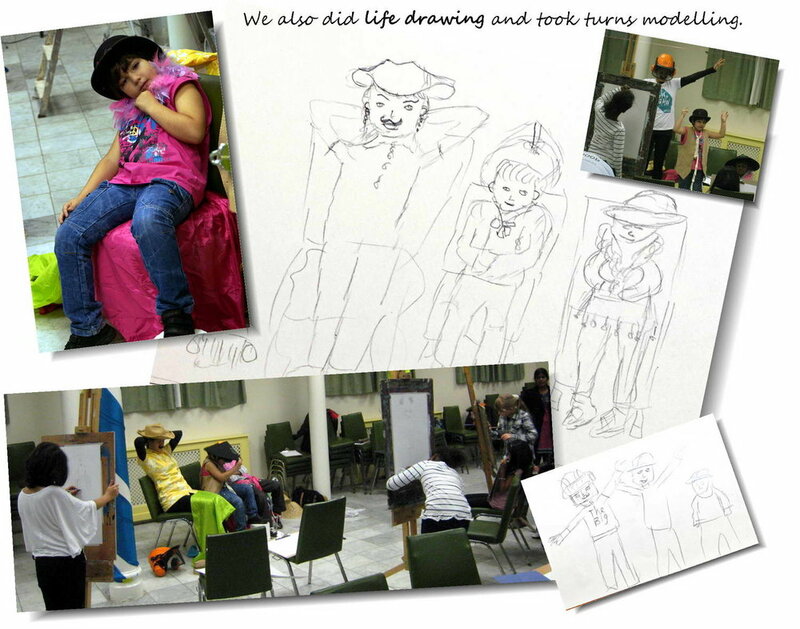 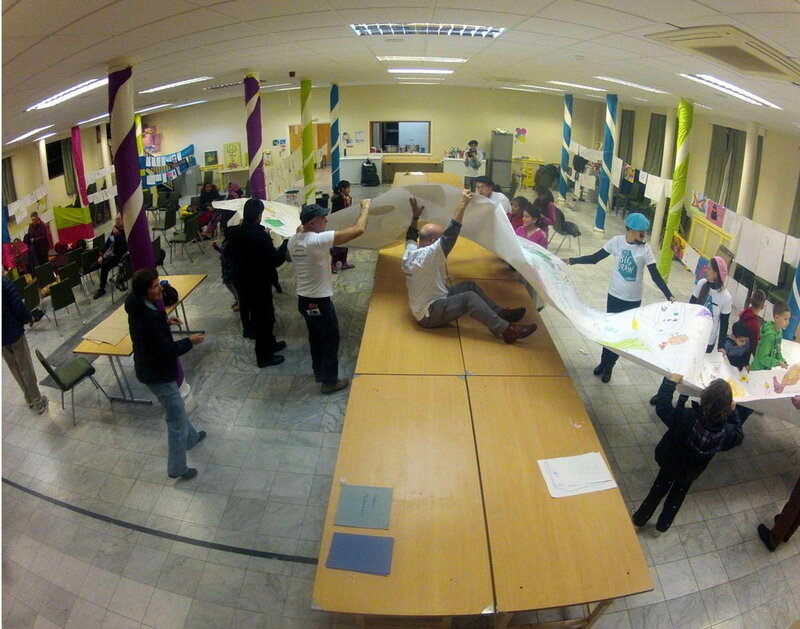 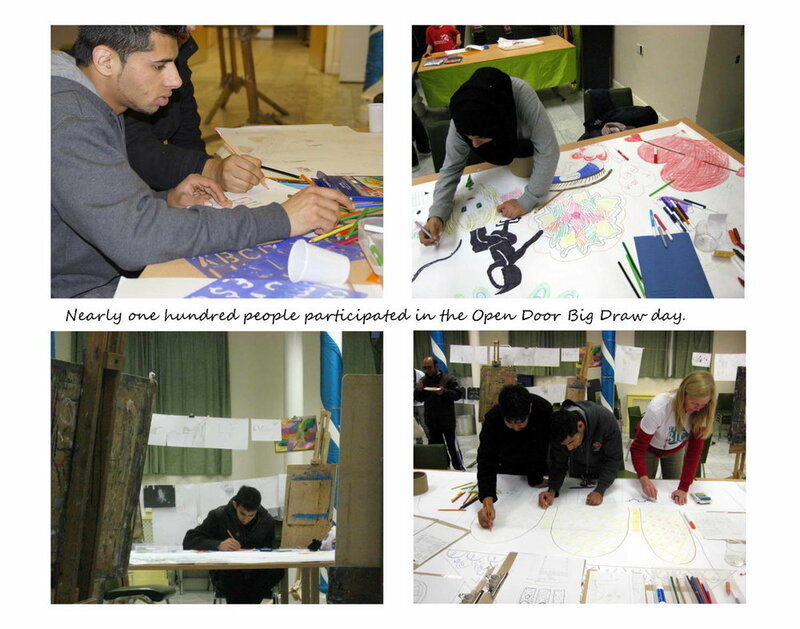 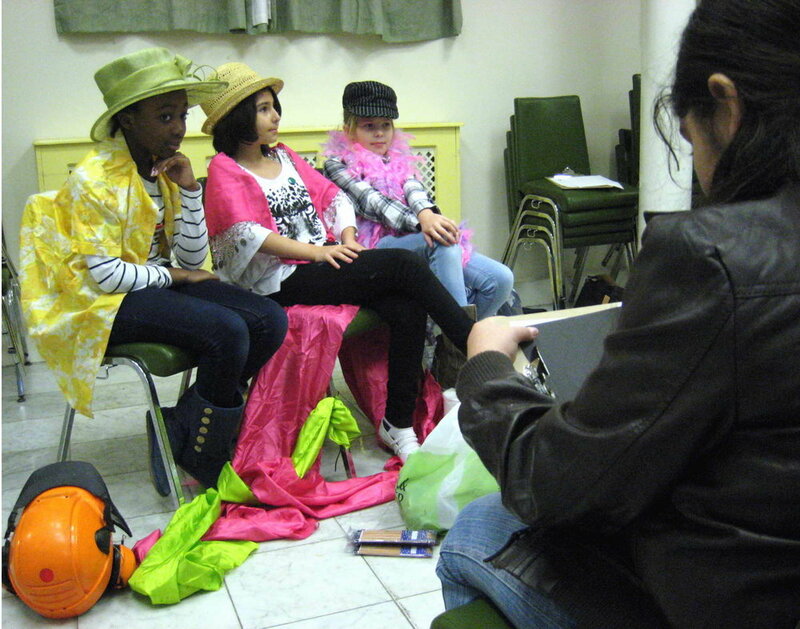 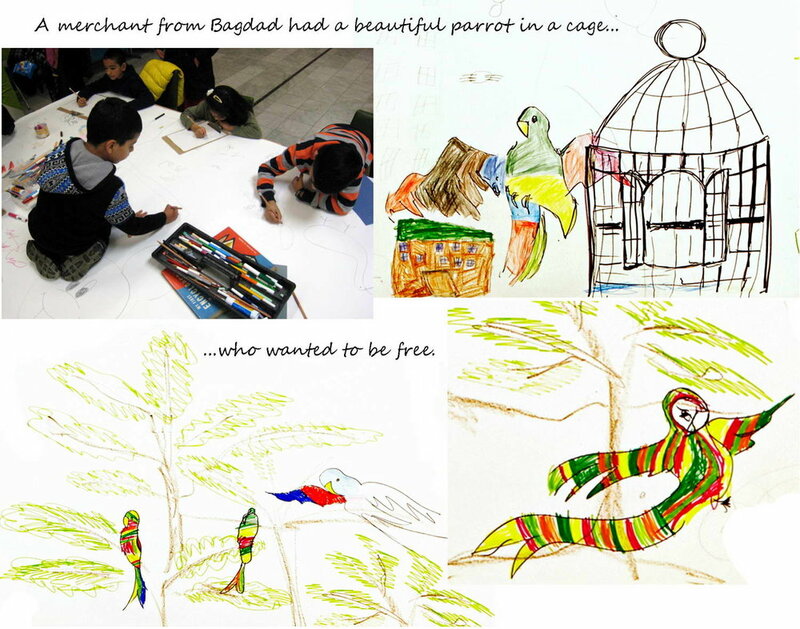 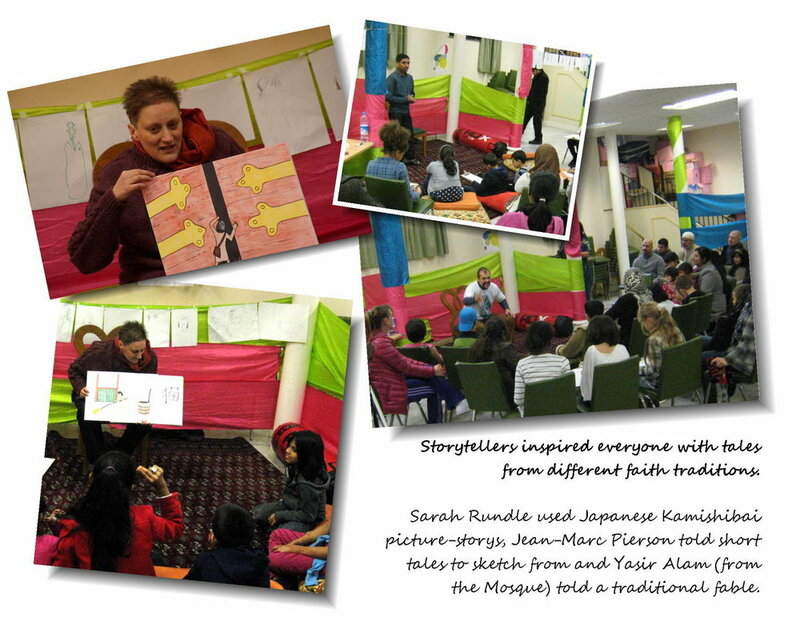 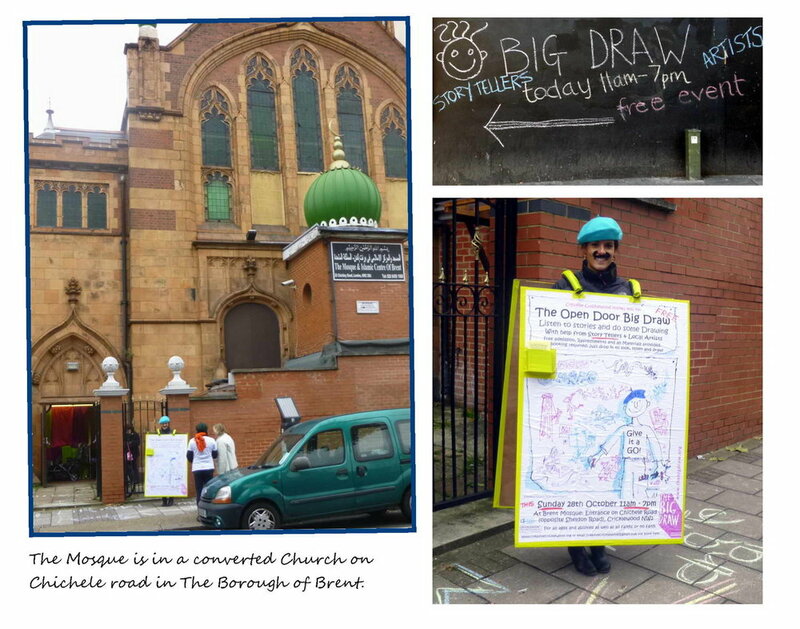 We ran a one day Big Draw at the local Mosque, pulling folk in from the street to mix it with regular users of the mosque to encourage drawing in response to story telling, still life and larking about with a dressing up box. 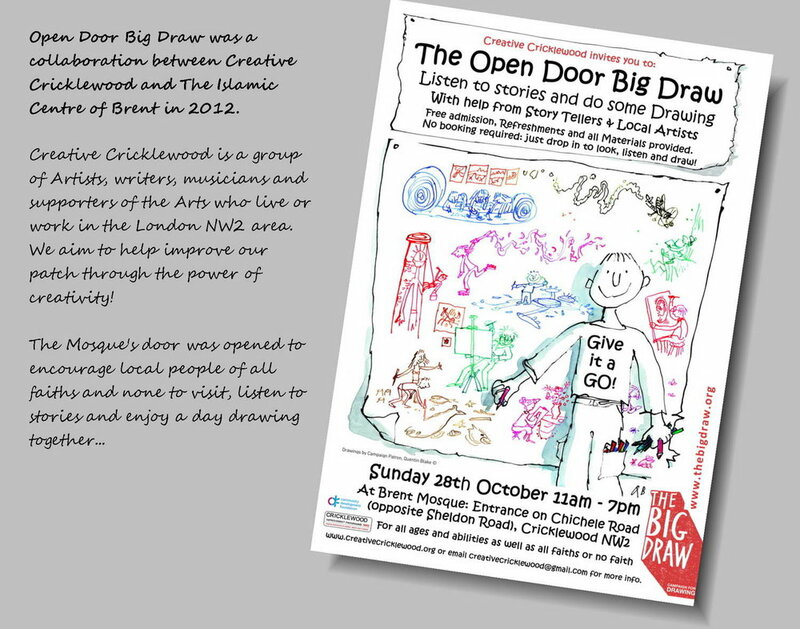 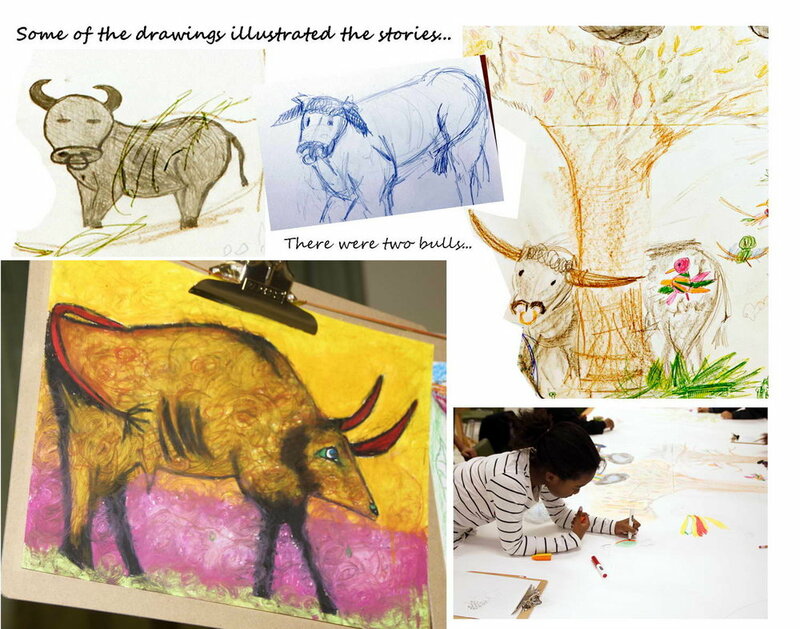 Proud winner of a prize in the Big Draw Drawing Inspiration Awards.